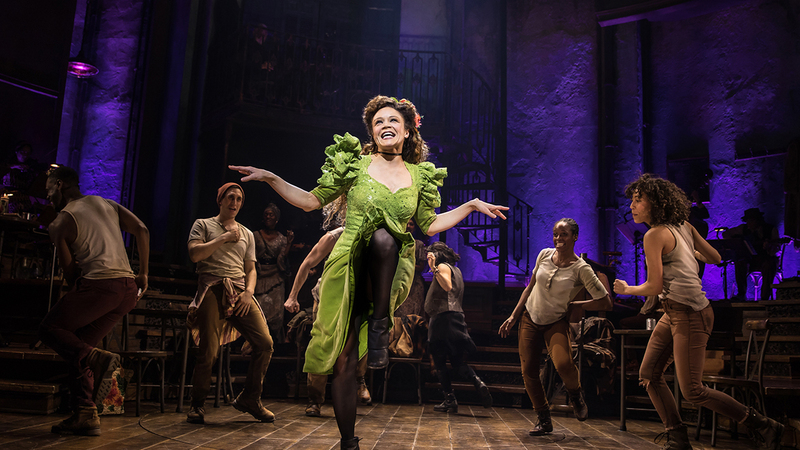 Fans of the musical Hadestown will be excited to hear that the eagerly-anticipated show will make its journey to Broadway this spring following widespread acclaim at London’s National Theatre. The piece, written by Anaïs Mitchell (music, lyrics and book) will open at Broadway’s Walter Kerr Theatre on April 17, 2019 following a preview period that will commence on March 22. Rachel Chavkin, who directed Natasha, Pierre, and The Great Comet of 1812 to critical acclaim, will also helm Hadestown. Casting will be announced at a later date. The creative team for Hadestown’s Broadway berth will include Rachel Hauck (set design), Michael Krass (costume design), Bradley King (lighting design), Nevin Steinberg and Jessica Paz (sound design), and David Neumann (choreography). 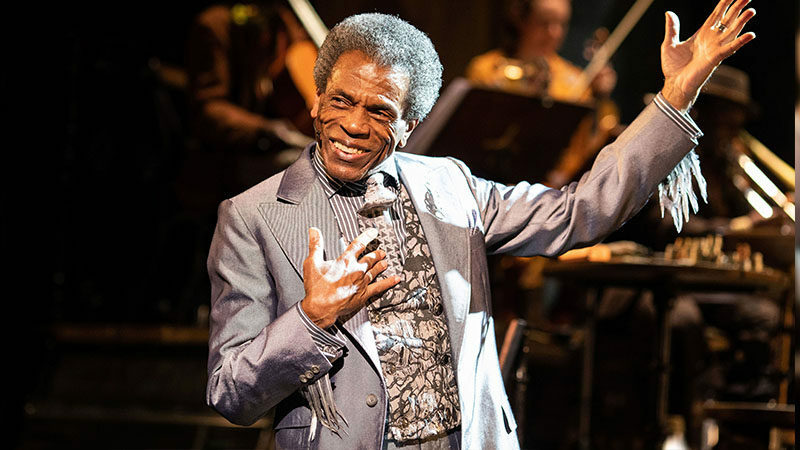 In 2016, Hadestown had its world premiere at New York Theatre Workshop, where ecstatic audiences embraced the piece immediately. From there, the show enjoyed a Canadian premiere at Edmonton’s Citadel Theatre in 2017. 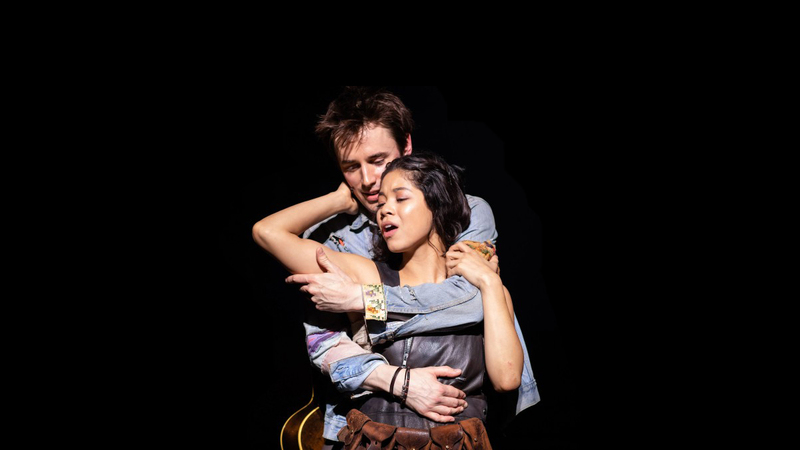 The National Theatre provided further development to Hadestown in London where the show is currently playing at the National’s Olivier Theatre through Saturday, January 26, 2019, before its eagerly anticipated Broadway debut.